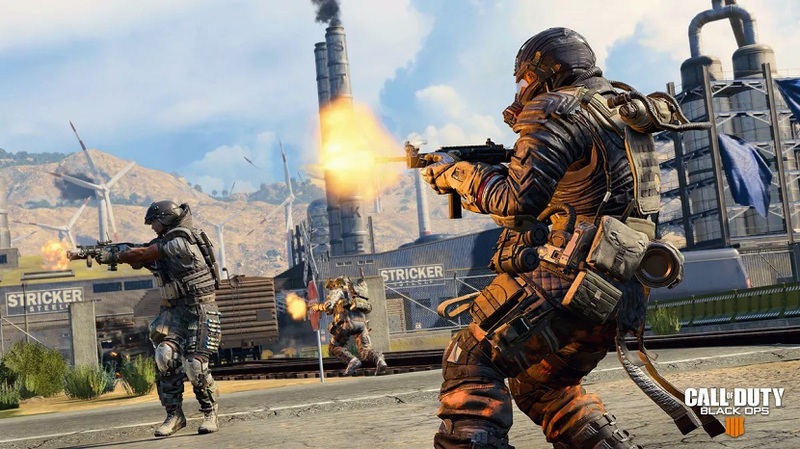 Treyarch rolled out a new update for Call of Duty: Black Ops 4 just before the weekend, making adjustments to several multiplayer weapons. On the PlayStation 4 specifically, the developer made a number of improvements to the Zombies mode. Don’t forget that Black Ops 4‘s 2XP weekend ends tomorrow, April 1st. For more on the game, check out our hub.